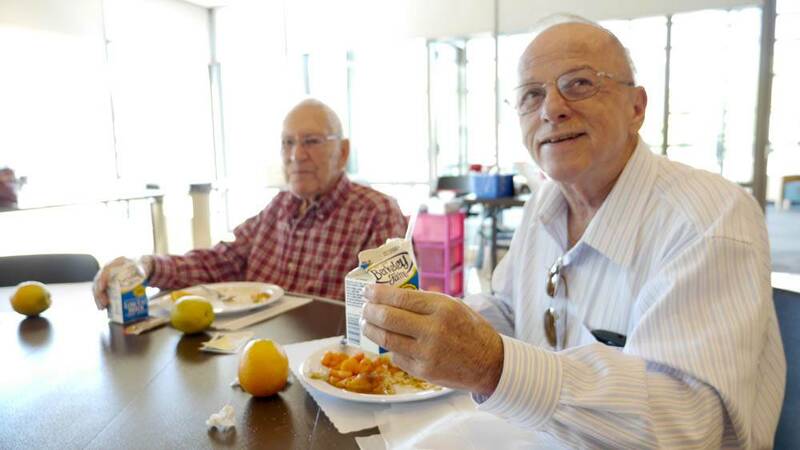 To participate in our dining program, enter your full address below to find the dining site nearest you. 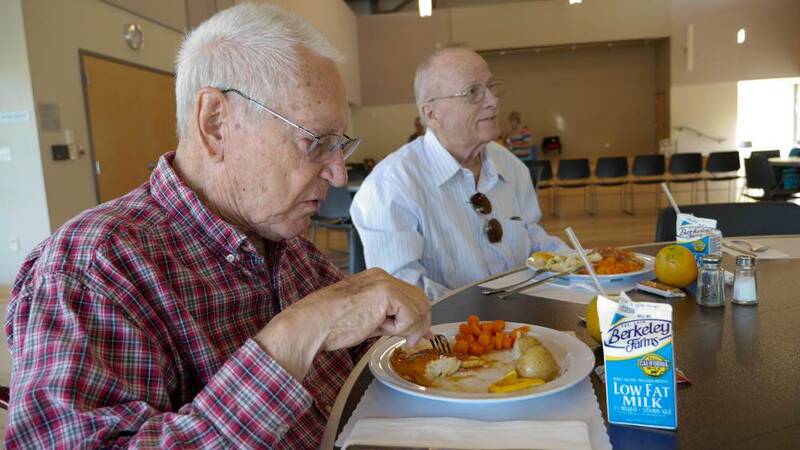 Seniors should fill out this registration form the first time they eat at the dining sites. 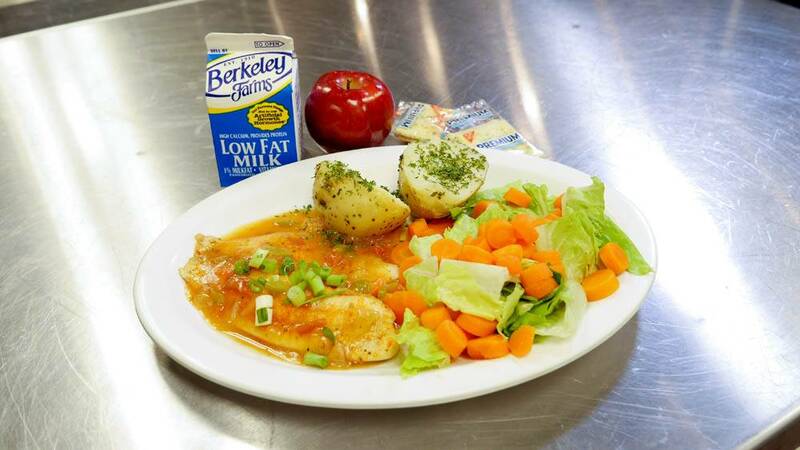 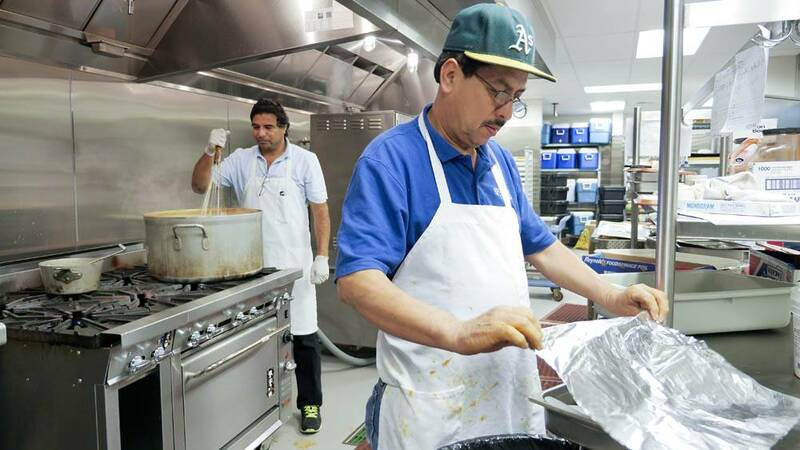 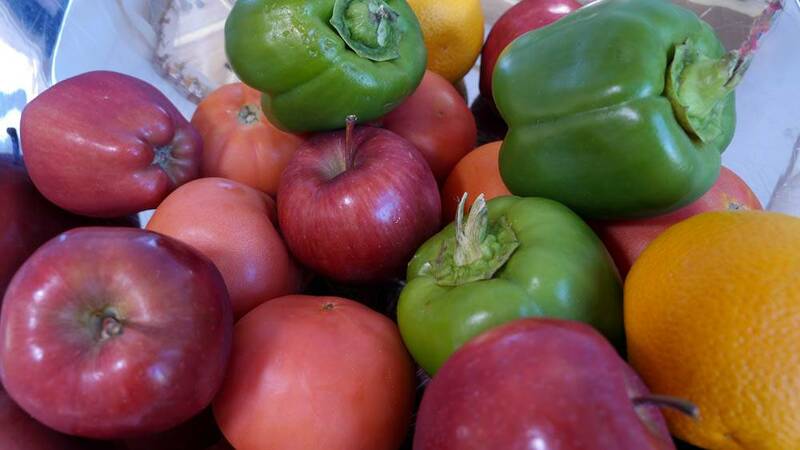 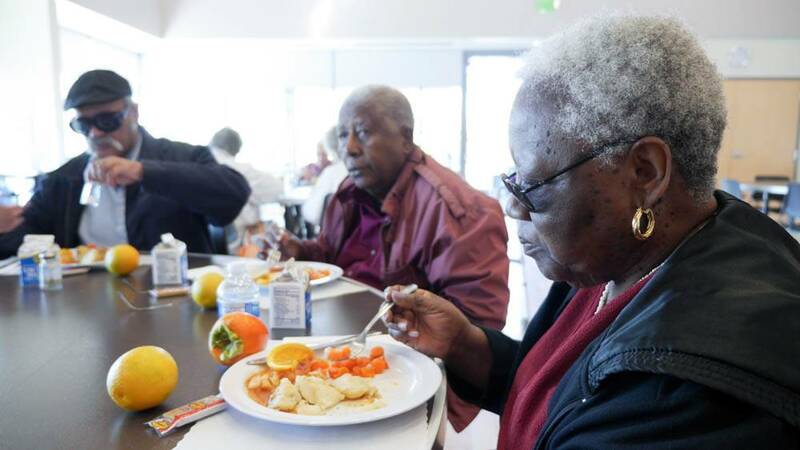 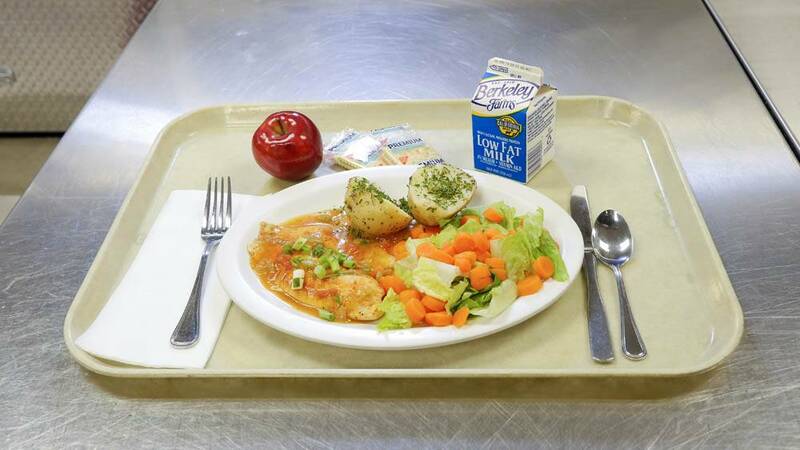 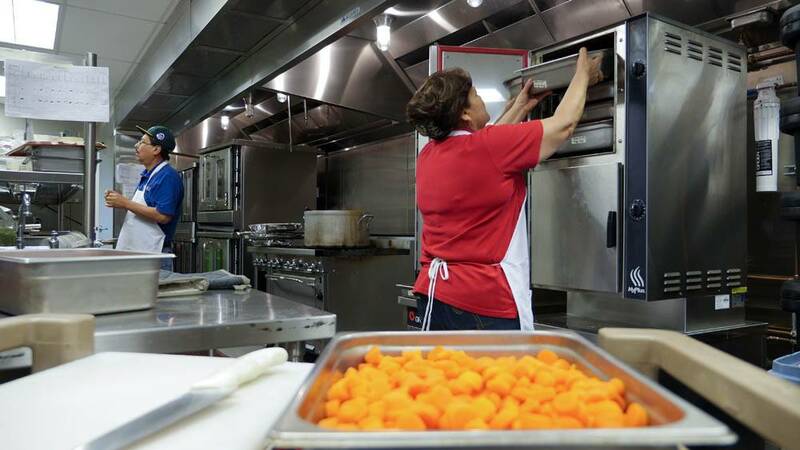 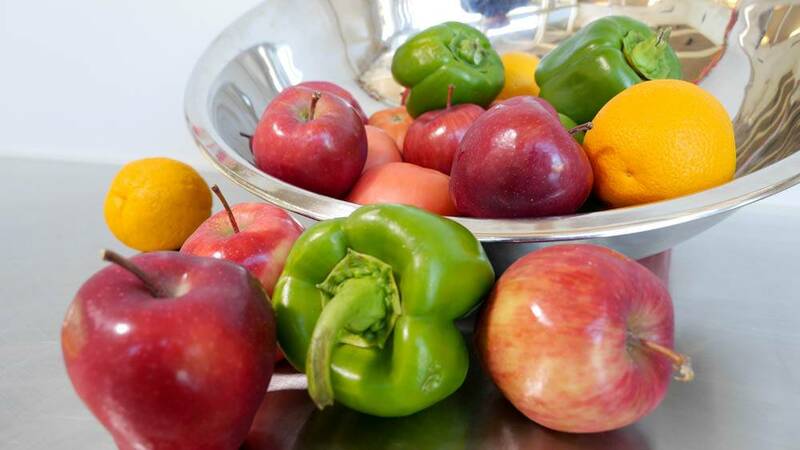 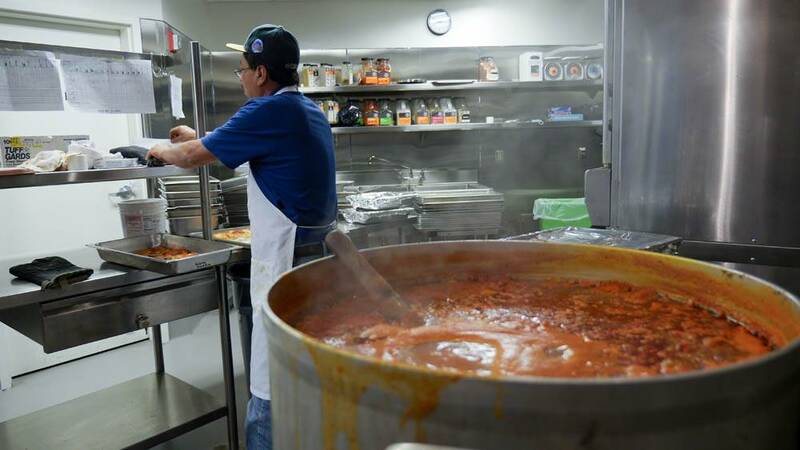 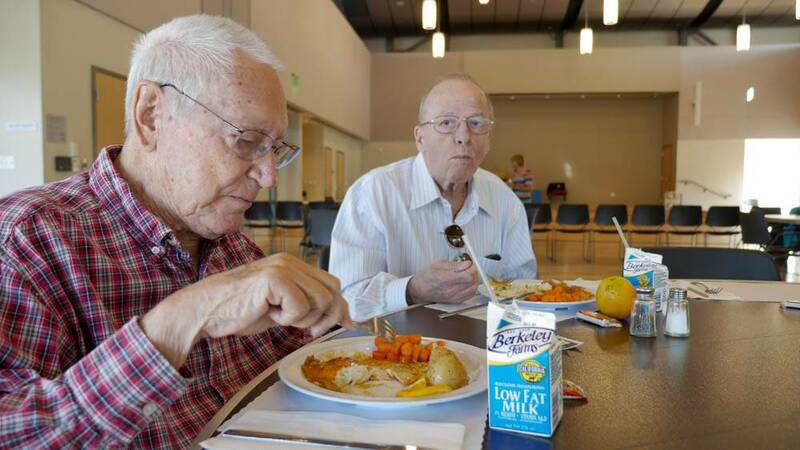 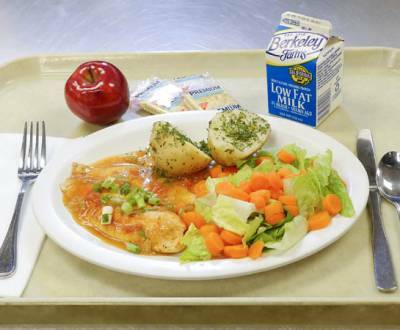 Spectrum’s Senior Nutrition Program is a healthy and convenient alternative to cooking, and offers freshly prepared, nutritious meals at 25 Alameda County locations. 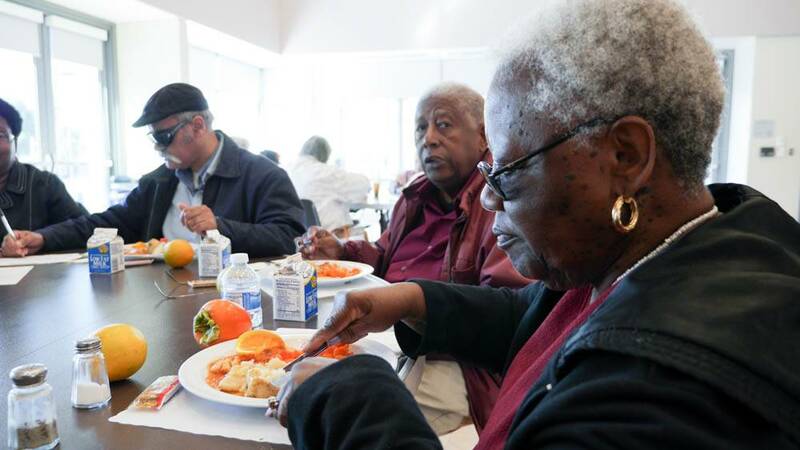 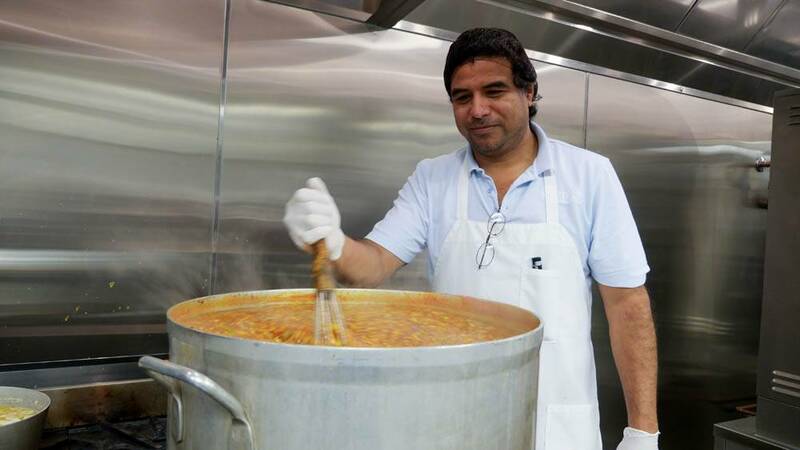 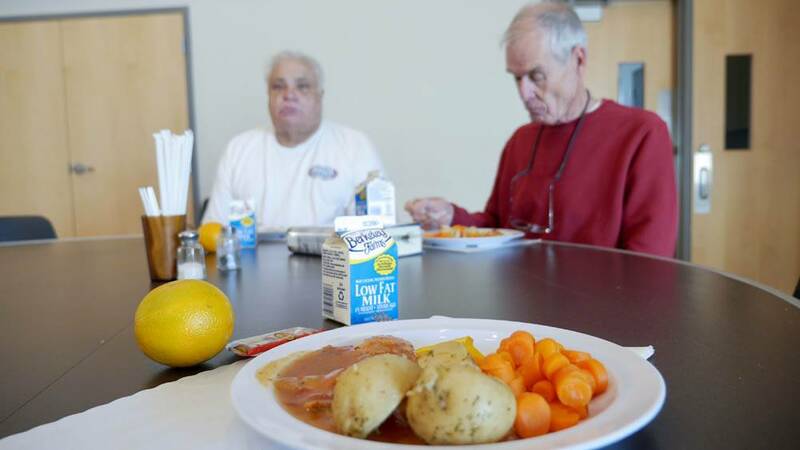 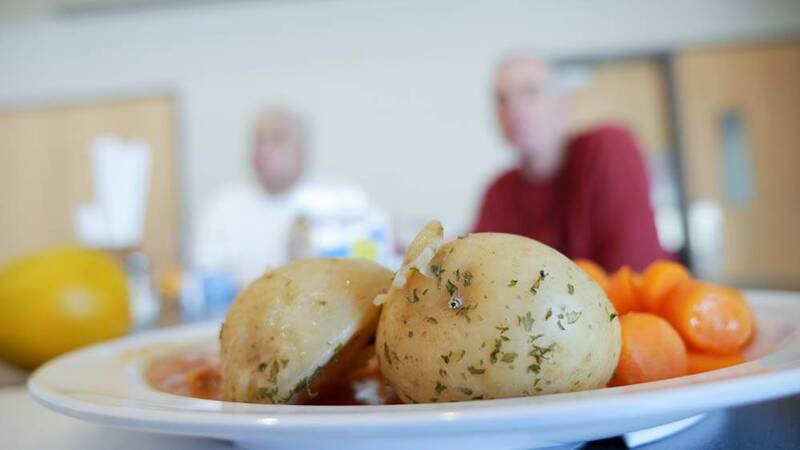 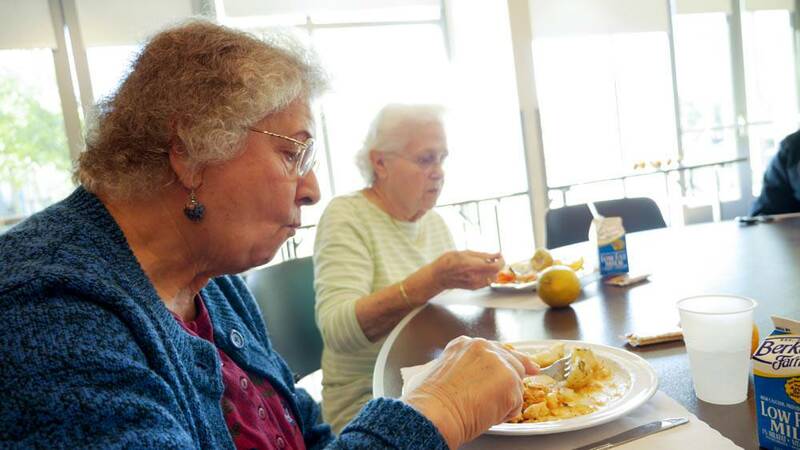 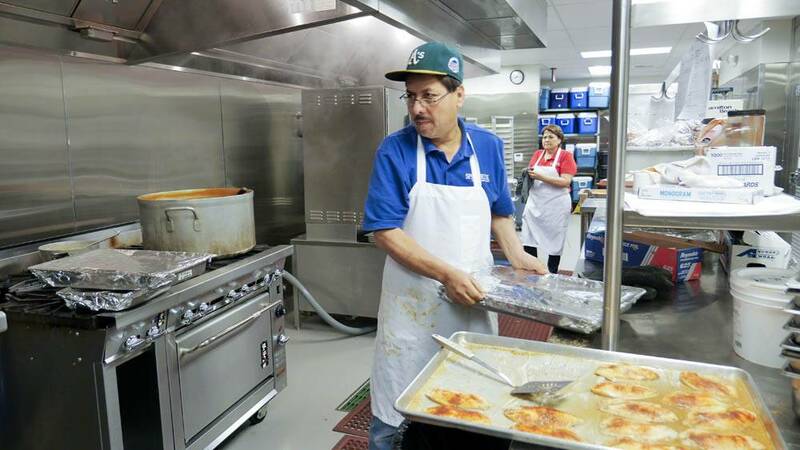 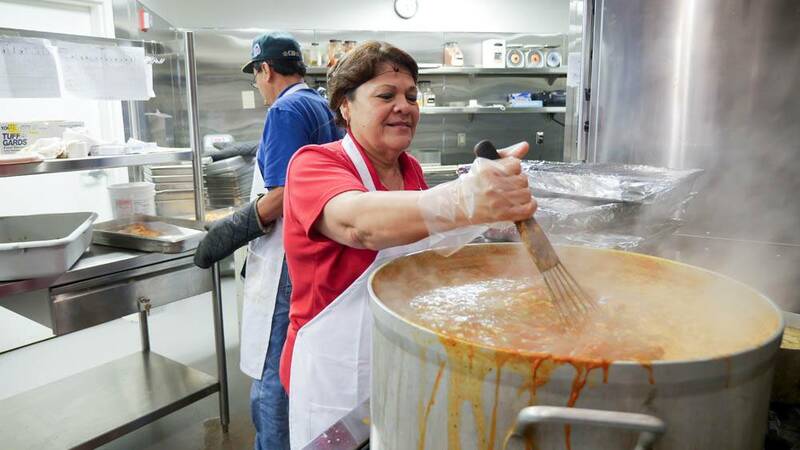 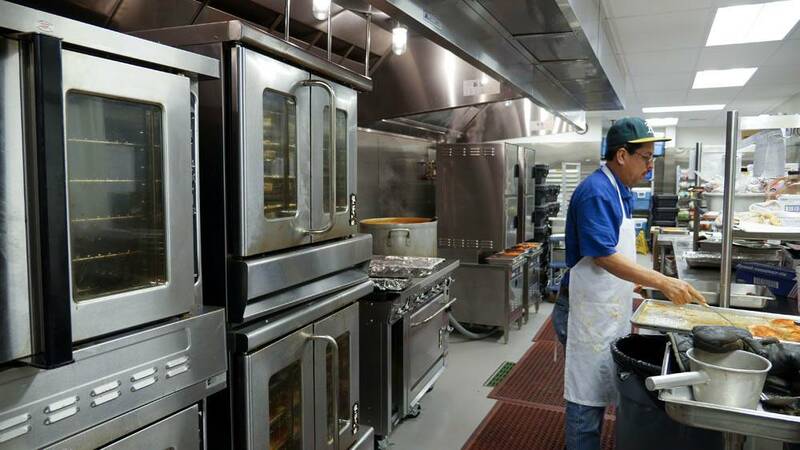 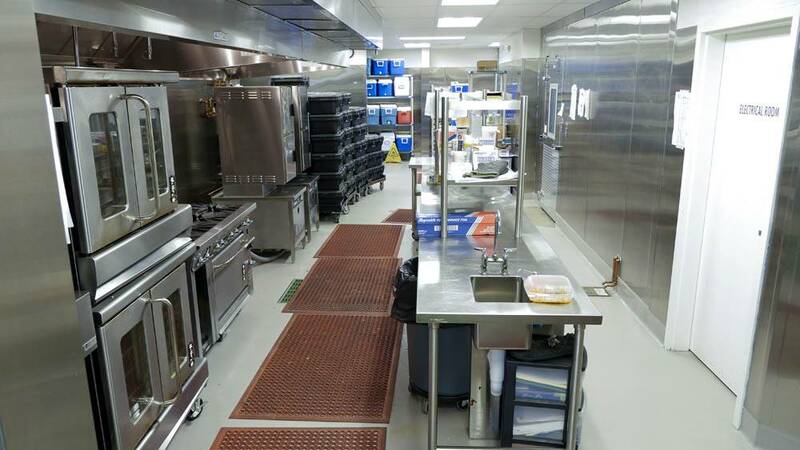 Our dining sites ease the burden of cooking and provide seniors with the opportunity to enjoy tasty food, meet new people, and participate in a variety of activities. 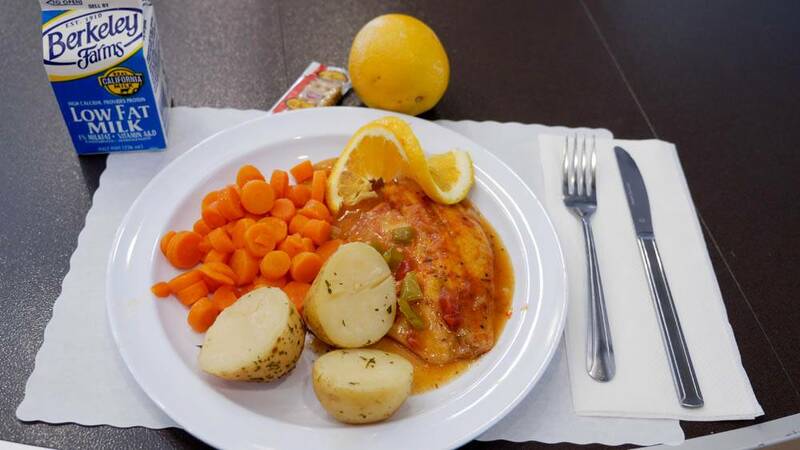 This is a sample menu - click the link on the right for this month's menu.